U.S Amendments of the Constitution. 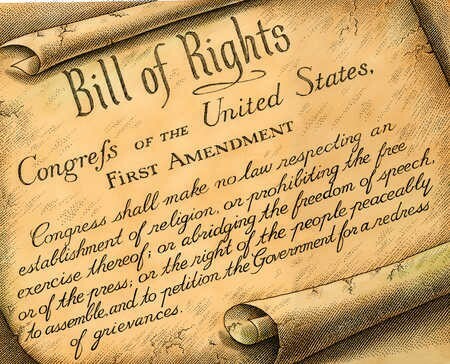 The first amendmant states that the people of the United States have Freedom of Speech. 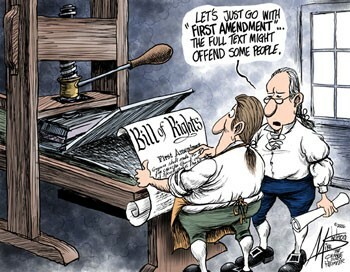 This political cartoon is trying to show that if they added more to the First Amendment, it might have been offensive to sensitive people. Freedom of speech is the right of citizens to speak freely. Freedom of speech was adopted during the French Revolution in 1789. Freedom of speech is used today when someone can say whatever they want because they have the right to. I think that people should have the right to say whatever they want. 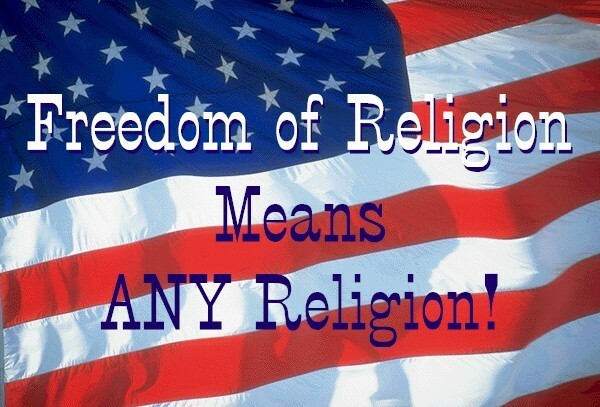 Freedom of religion supports private and public religions. It protects what people believe in and do in their religion. For example, catholic people draw a cross with holy water. Freedom of religion protects their right of doing that. I believe that people should have their right to worship and believe what they want to in their religion. 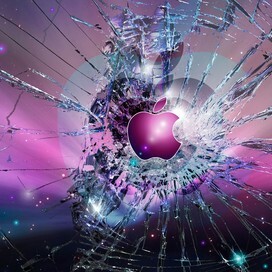 Freedom of the press is the right to privacy through various electronics. For example, you have the right to have a privacy setting on your Facebook or the right to post what you want on the internet. 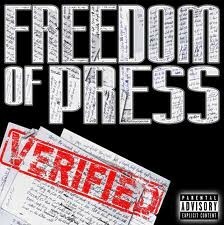 Freedom of the press is also a right to not be interviewed or asked questions about certain subjects and fields if you do not want to. 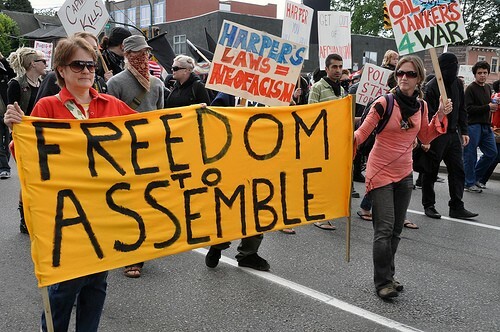 Freedom to assemble is the right of citizens to get together and collectively. promote, pursue, and defend their common interest. They also have the right to protest their feelings. People today still go on strike. For example, workers may go on strike against their job because they might not be getting payed enough or maybe they dont like their work space because it might be to crowded. I think that people should have their right to go on strike about what they think is wrong. Right to petition is the right that citizens have to vote against a decision. People have the right to petition or protest. I think that people should have the right to petition. Amendment 2 is the right to bear arms. Meaning that people can have a gun or weapon in their possession for protection. 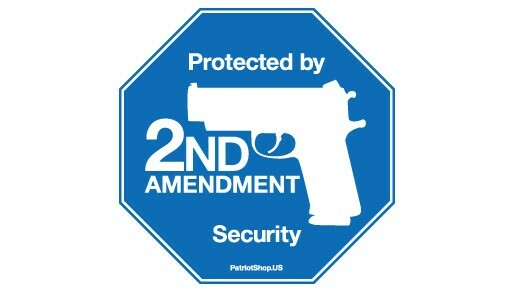 Some people have overused this right and have killed innocent citizens but some have used this right for protection.